Take a look around your school. Have you ever noticed students that are alone on a daily basis? Some students feel that they do not belong anywhere or with anyone. 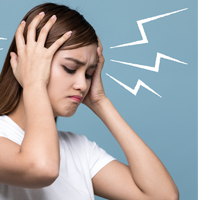 They may carry the psychological and emotional burden of feeling “different” from everyone else. They may feel isolated and excluded, and they might even be targets of bullying. A simple act of kindness such as inviting a lonely student to sit next to you at lunch can not only brighten someone’s day, it can save their life. Together, we can transform our school into a welcoming place so that no one has to spend lunchtime alone. 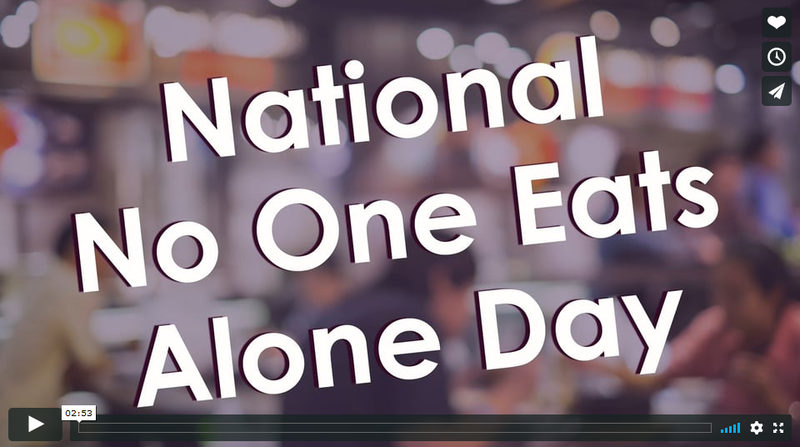 Friday, February 9, 2018 is National No One Eats Alone Day. 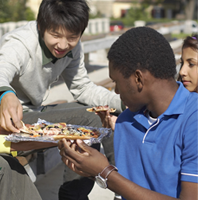 In this special edition of the iDrive Newsletter, we celebrate National No One Eats Alone Day with the goal of addressing social isolation in schools across the country; a problem related to many issues that students deal with on campus such as discrimination, bullying, and violence. 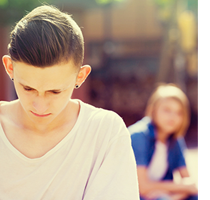 Learn more about the effects of social isolation and what you can to promote kindness, acceptance and inclusion on your school campus.